Nintendo has issued today its latest system update for Nintendo 3DS, an enhancement that is supposed to streamline downloading services, as well as make save transfers between physical and retail versions more flexible. • A tool that allows Nintendo 3DS users to transfer save data from the packaged version of a game to the downloadable version. Players that originally purchased a physical version of a game will be able to pick up right where they left off with their save data if they decide to purchase the digital version of the same game. Save data that is transferred to a digital game cannot be moved back to the physical version. 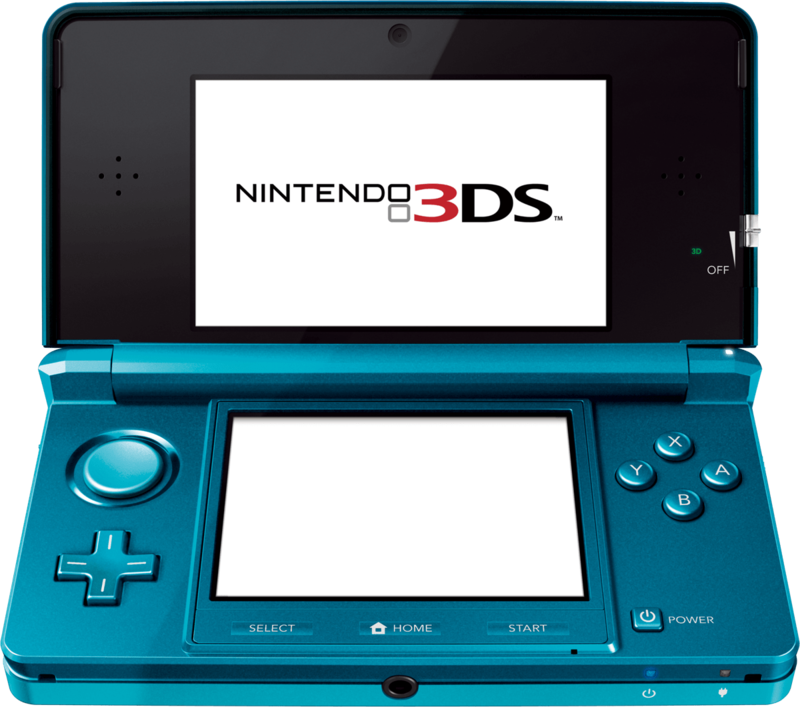 • An improvement to the feature that downloads items in the background when the Nintendo 3DS system is in Sleep Mode. Items will now download when the Nintendo eShop is running. Users can simply close the system cover to activate the “Download Later” feature and the game or application will begin to download. One thing to keep in mind is that this update is meant for those who are in favor of downloading all their games. As the update suggests, users can only transfer save files from physical games onto their digital versions. It can’t be the other way around. A major drawback is that users have to purchase the digital version of a game, even if they already own the physical copy; I tried experimenting using Fire Emblem as an example, and alas I am required to spend money. The improved Download Later function does sound good, however; as it makes acquiring games easier by leaving the eShop running while browsing, or by simply closing the 3DS shut. It still has a lot of streamlining to do to catch up to the downloading methods by other systems, but hopefully this is a start. And I can use a different method that doesn’t involve seeing falling beads for about an hour. All in all, this doesn’t sound like a very good update, and it certainly isn’t a financially forgiving one either. Perhaps 3DS users who like physical versions of a used game can take advantage of this feature by buying new digitally. All proceeds do go to the appropriate publishers after all.